Do you like the new Spider-Man game on PS4? 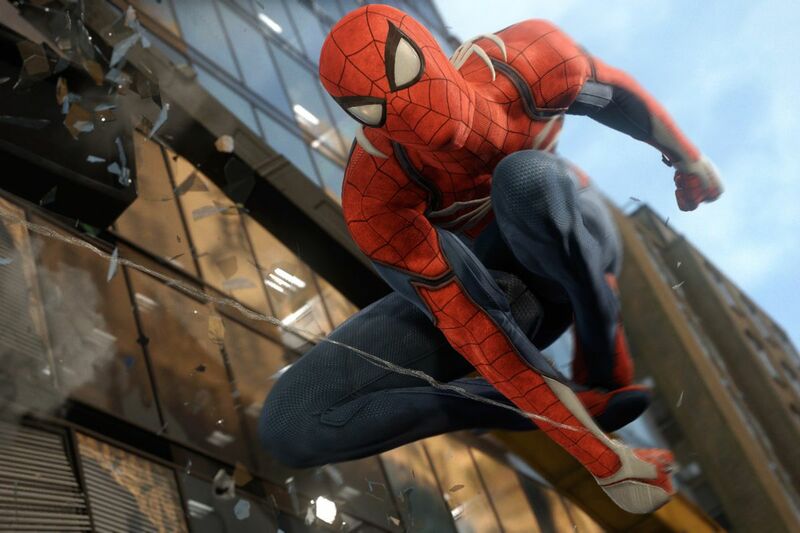 Spider-Man for the PS4 has taken the gaming world by storm. The Playstation 4 exclusive game is almost perfect in it’s craft according to many game critics. Critics are blowing this game out of the park with astonishing reviews. IGN (Imagine Games Network) rates it an 8.7/10, and Metacritic rates it an 87%. The game takes place in New York city with a very vast open world map. The way Insomniac games (the creator of the game) executes the gameplay and story is different from any other Spider-Man title. The story isn’t your run of the run of the mill origin story of Spider-Man. This game takes place with five years of experience behind Peter Parker’s belt. Freshman; Lucas Amorelli also had a few words to say about this amazing game. I first asked him the question if he like the game and why. He claimed that he did like the game mostly because of the game mechanics and graphics. Lucas was also asked if he completed the game, in which he responded, “Yes and it was amazing.” He claimed that his favorite aspect of the game was the way Spider-Man could swing from building to building fluidly without glitches or bugs. He claimed that his least favorite aspect of the game was the way Spider-Man didn’t take damage when falling from high in the air. Lucas absolutely loves the way Insomniac Games (the creator of the game) executed Spider-Man. Lucas thinks that game sells so well because of the hype, or the praise, surrounding it. Also the fact that it’s a Playstation 4 exclusive adds to the demand. Lucas thinks that the type of people that would like this game would be people who like action packed fast paced gameplay, with good graphics.